If you are using your phone to access your webmail, it's necessary to configure an SMTP server that will control the delivery of your email. 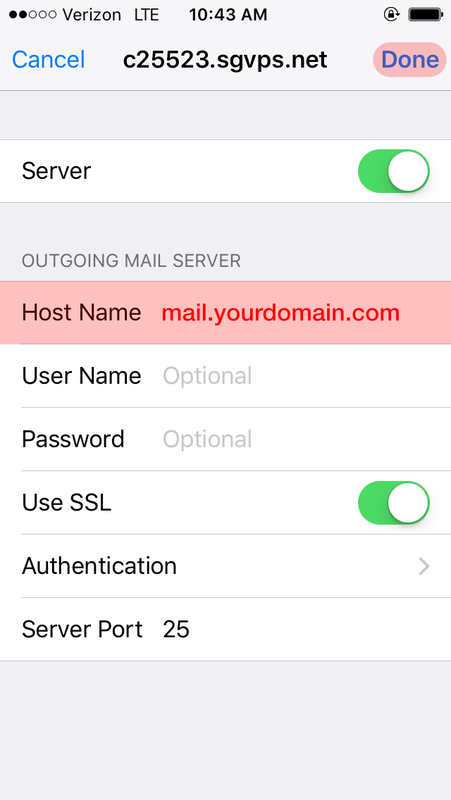 If you have already configured your phone’s mail settings for use with an email account associated with a Cortez Web Services hosting package, you will only need to change one SMTP parameter in your settings area. This will be the Outgoing/Incoming Server or Hostname. 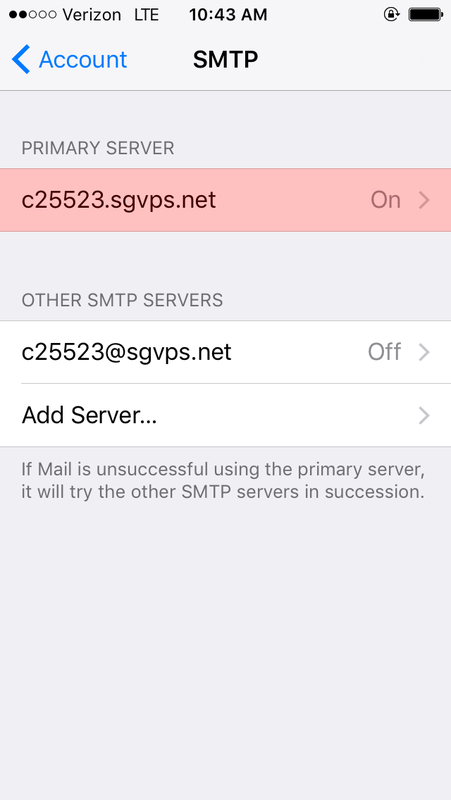 Here's the standard procedure for updating your SMTP server on an iPhone or iPad. 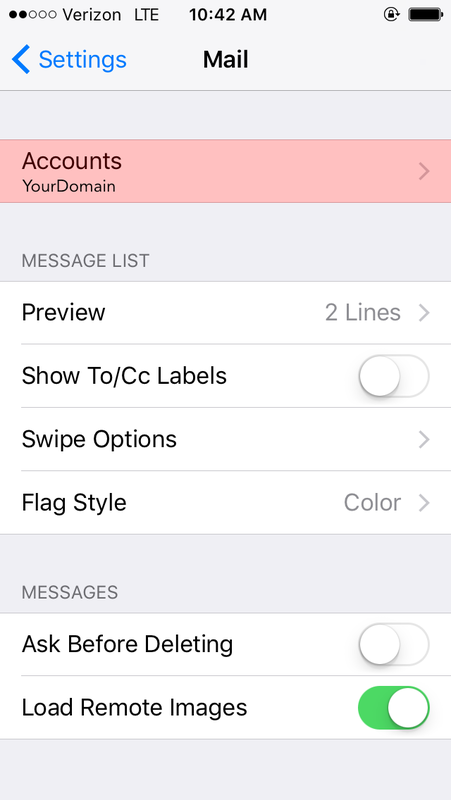 For this example, we'll show you how to change the SMTP server using Mail on iOS 10.3. 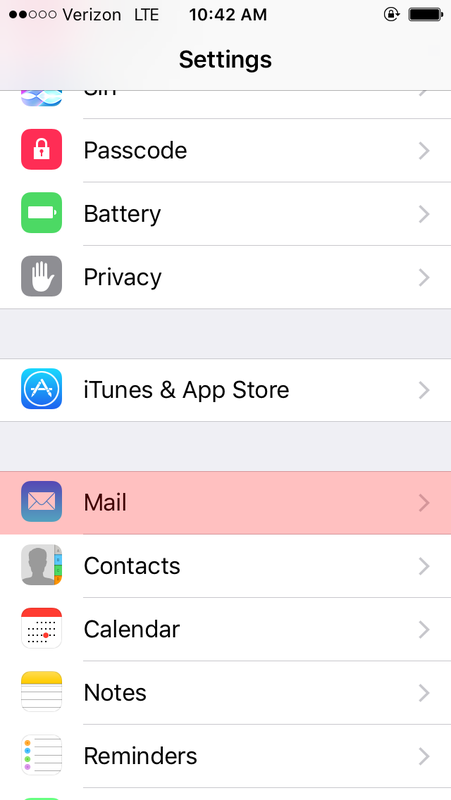 Go to your phone’s SETTINGS, then scroll down and tap on MAIL. Tap on ACCOUNTS and select your CWS-hosted email account. Tap on that ACCOUNT under the IMAP section. 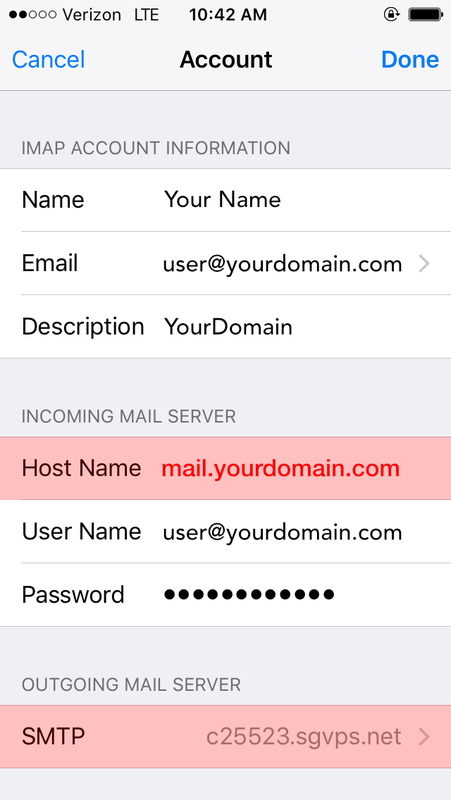 Under the Incoming Mail Server section, change the Host Name field to mail.yourdomain.com, then tap on SMTP under Outgoing Mail Server. Tap on the PRIMARY SERVER field. 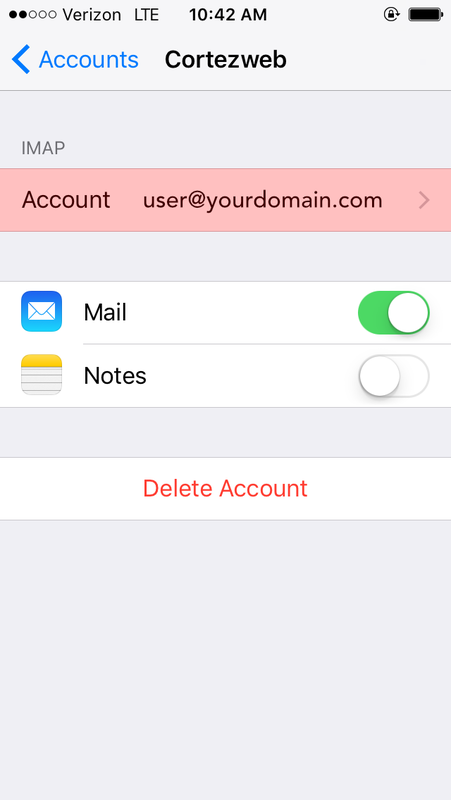 Change the Host Name to mail.yourdomain.com, and tap DONE at the top right corner of your screen. This should verify your settings. If it goes through with no errors, great work! You've just changed your SMTP settings like a pro. Now go conquor that inbox. If the settings do NOT verify, you’ll need to take some extra steps. Feel free to give us a call or open a support ticket, and we'll help you troubleshoot the issue.